Hello! It has been a year since my last iHerb haul. 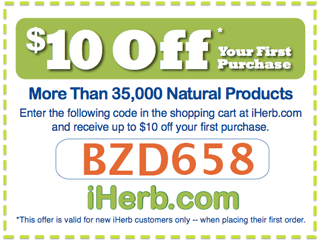 Actually, I'm still a regular customer at iHerb.com. I usually make orders from them every few months. 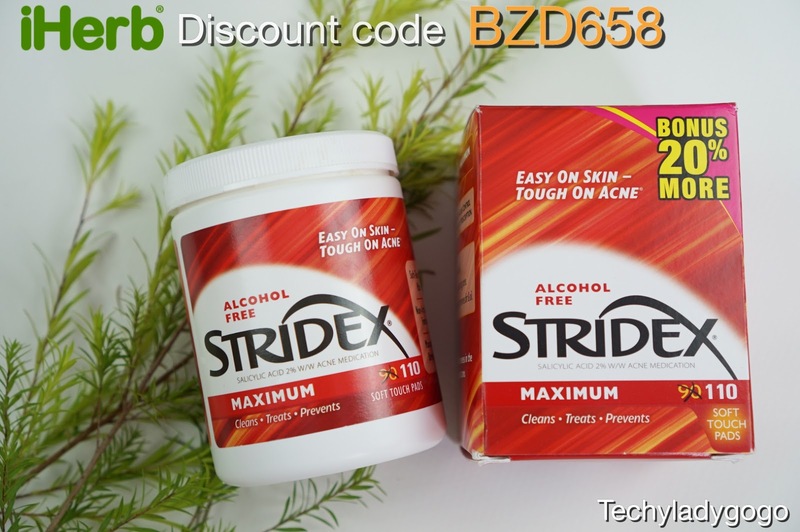 In this blog post, I would like to share with you my haul.. Enjoy! 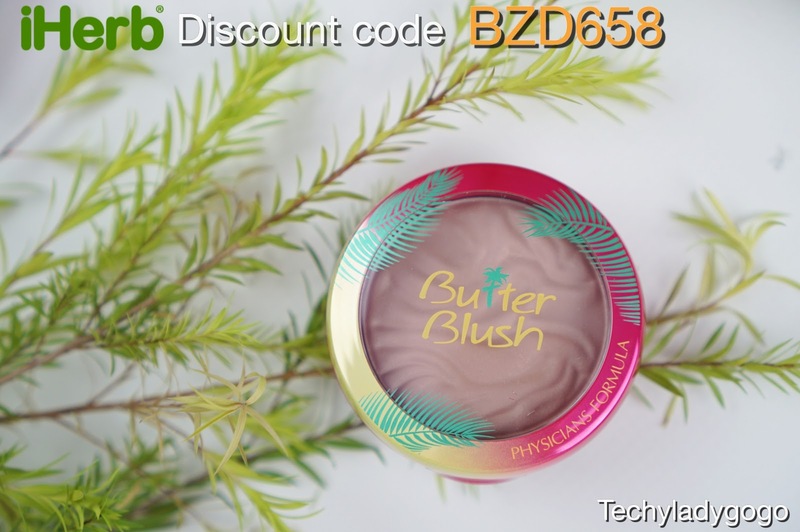 I have heard a lot of good things about butter blush boozer. 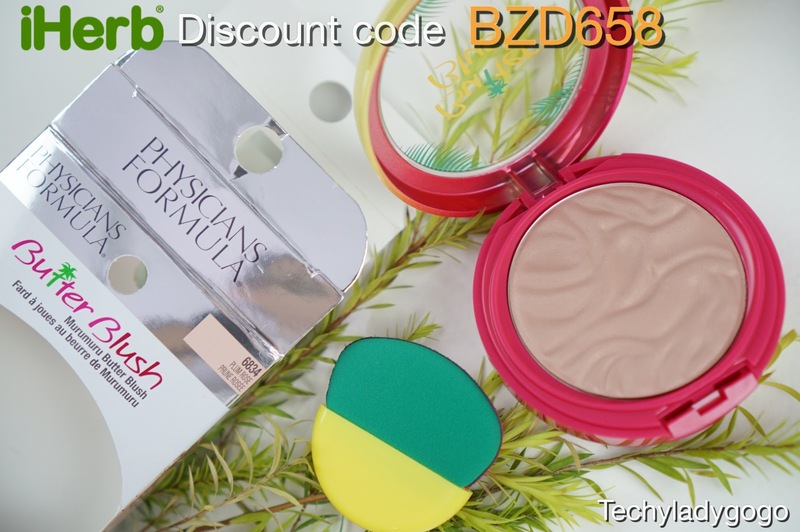 So I would like to try the blush from the same line. It smells like coconut. I chose the Plum Rose color which is quite natural on skin. 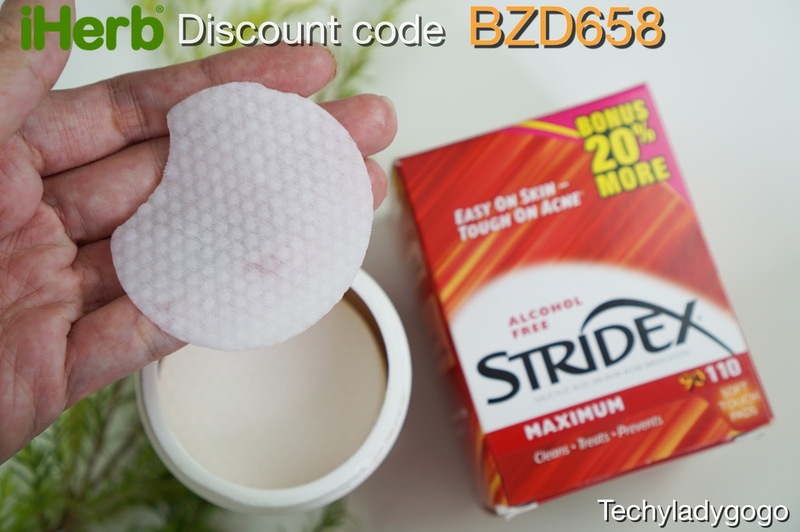 The blush has really soft texture. I wish iHerb would have more shades to choose from. I'm a palette addict! 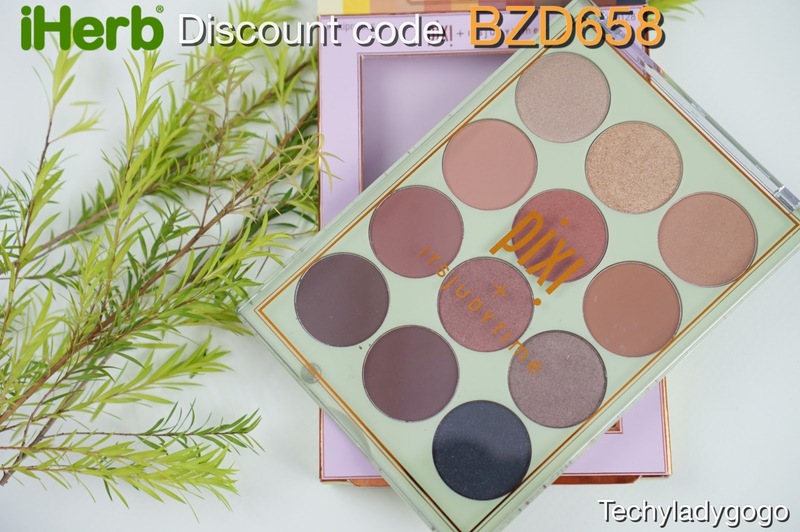 I can't use all I have but Iam happy to order this palette from iHerb because Pixi Beauty is not available in Thailand. 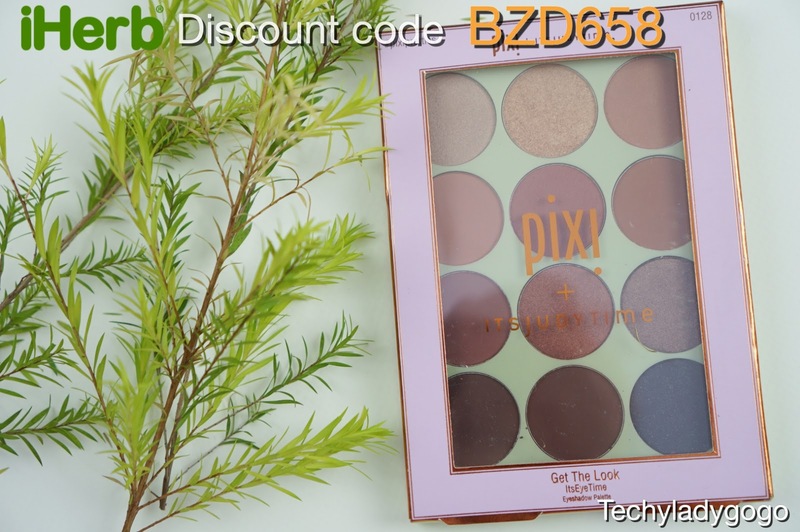 This eyeshadow palette is a collaboration between Pixi Beauty and a famous youtube ITSJUDYTIME. There is here photo on the back of the packaging. I love the color of the packaging and the clear cover. There is no mirror attached to the palette. But there is a reflective sticker you can attach on the back but the quality of it is not so good. There are 12 eyeshadows in the palette. They are nutral warm tone can be used for everyday looks. I have swatched them on my arms and really love them so far. 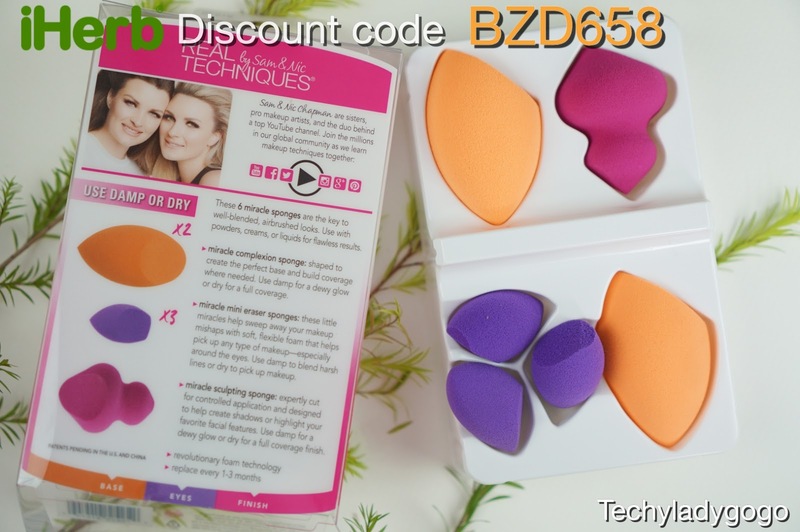 Next one is sponge set from Real Techniques. I have many orange ones. And i Love Love Love them. So I would like to try other variations from them. So I order this set it is quite good value for my money! 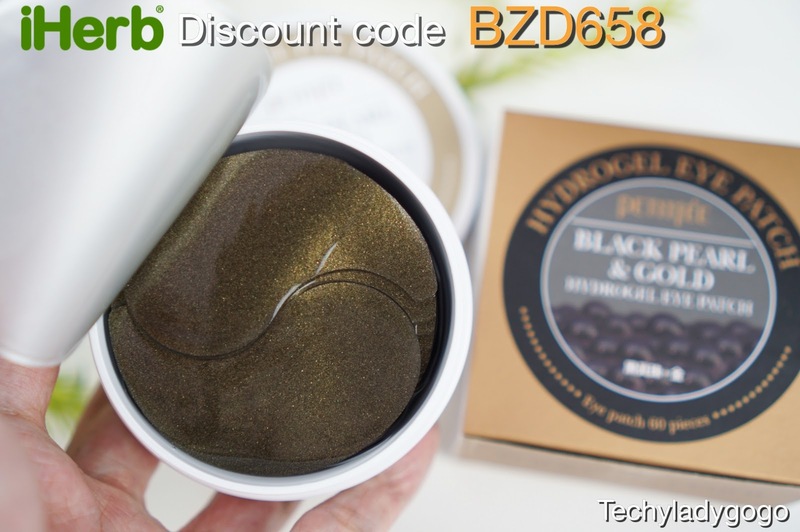 Now iHerb not only stock US cosmetics, but also Korean cosmetics too, which i really love. In this order I have 2 products ordered. Hydrogel Patches look like this. They are dark grey with golden particles. They contain Black Pearls and Gold. There are 60 patches. Good enough for one month. นี่ ๆ บิดขึ้นมาให้ดู เห็นปุ่ม ๆ นั่นไหม มันคือกลีบกุหลาบธรรมชาติเลยหล่ะ พอเปียกน้ำจะนุ่ม ๆ ละเป็นสครับผิวแบบละมุนละไม นี่ใช้มาสักพักละหอมอ่อน ๆ หน้าไม่แห้งตึงด้วย และสบู่ก็มีค่า pH ที่อ่อยโยน ไม่เป็นด่าง ปลื้ม ๆ ๆ อยากให้ลองดูกันนะคะ! Let's have a look inside the tube. After turning the bottom the soap will show up you can see the dried rose petals inside the soap. It smells really nice as natural rose scent. 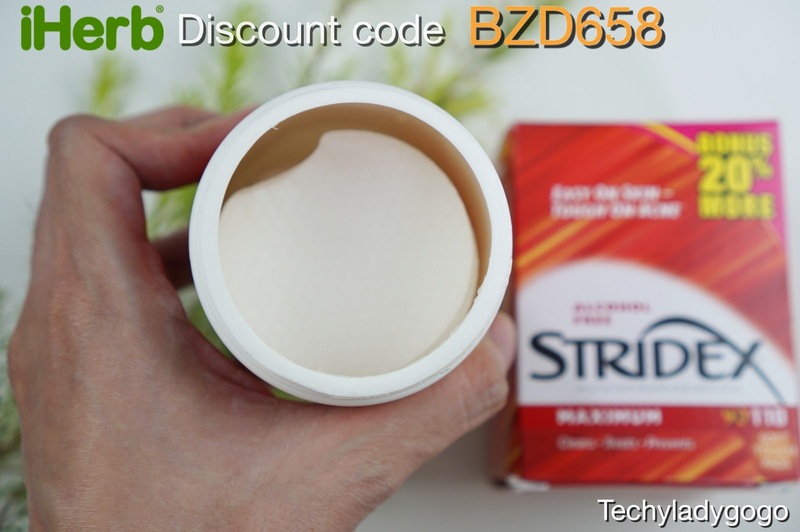 This soap is low-pH and doesn't make your skin dry and tight. I highly recommend it! I Hope this blog post gives you ideas of what to order from iHerb.com . 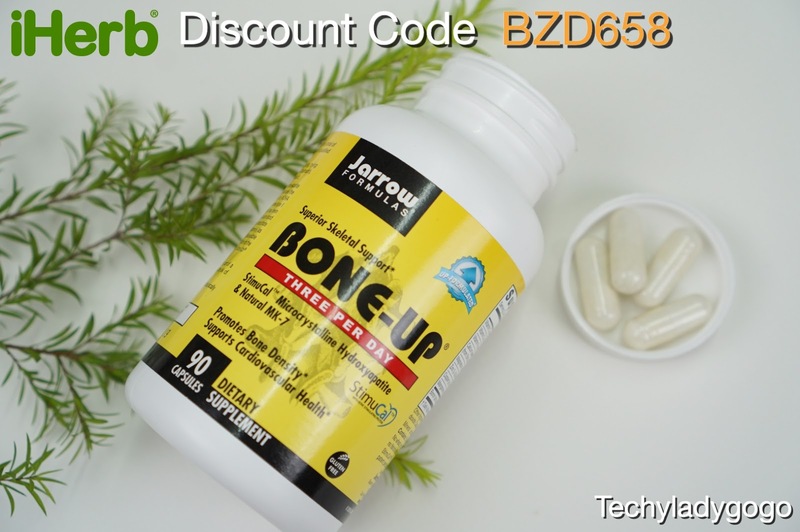 If you are going to make an order on iHerb.com you can use my code BZD658 to get 5% discount and you can also get 5% loyalty credit for your next purchase. See you on my next post. Bye!